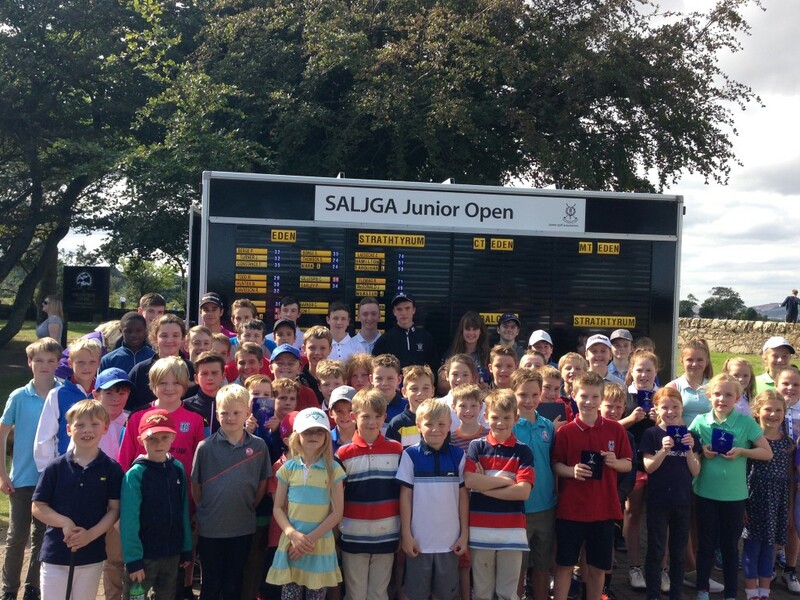 Members of SALJGA once again experienced another immensely enjoyable golfing season. 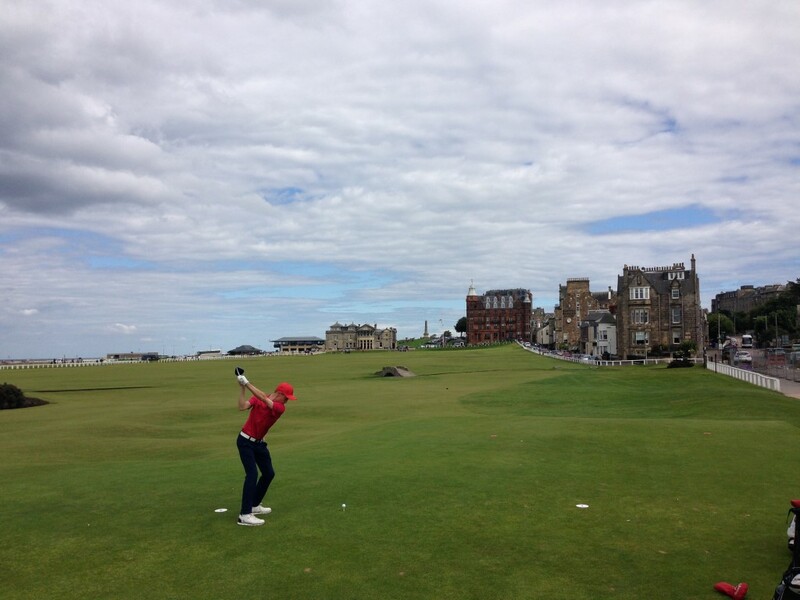 This year’s adventures included more coaching, visiting some amazing places and most importantly playing great golf! 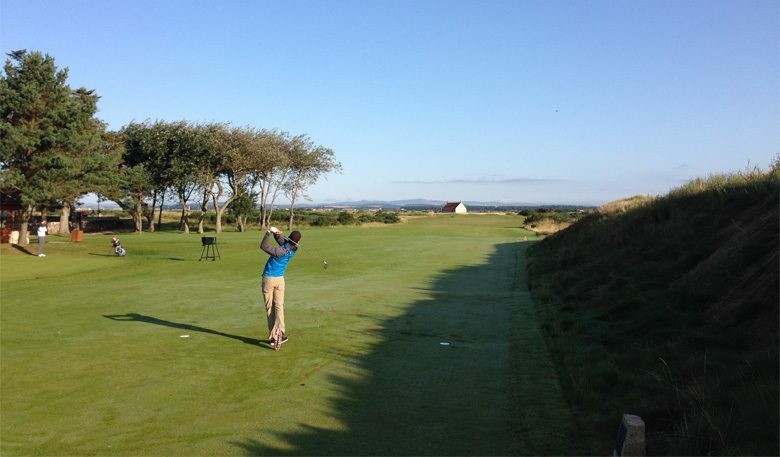 Several competitions were played throughout the year to encourage juniors to hit the course and compete. 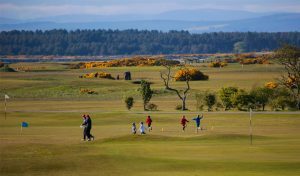 In the younger age category we hosted a series of medals on the Balgove Course aimed at offering a casual and friendly introduction into competitive golf. We kept an order of merit going throughout the competitions with Abigail May winning the girls section and a tie between Cameron McDonald and Ewen Farquhar in the boys. The standard of golf on show was seriously impressive and it looks like we have some great golfers coming through the programme! 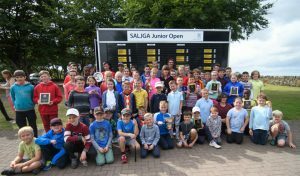 In the older age category, as well as a number of medals and competitions, the biggest title in the calendar as always is the SALJGA Stroke Play Championship. 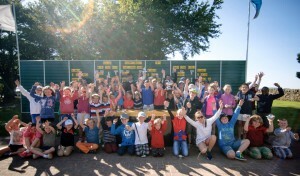 We have winners from the ‘Mini Tour’ and the ‘Challenge Tour’ which splits the older juniors into handicap categories. Our Mini Tour winners were Tara Wallace from the girls section and Stuart Binyon from the boys. On the Challenge Tour, the Stroke Play Championship has always been a highly sought after title but the importance this year was intensified. 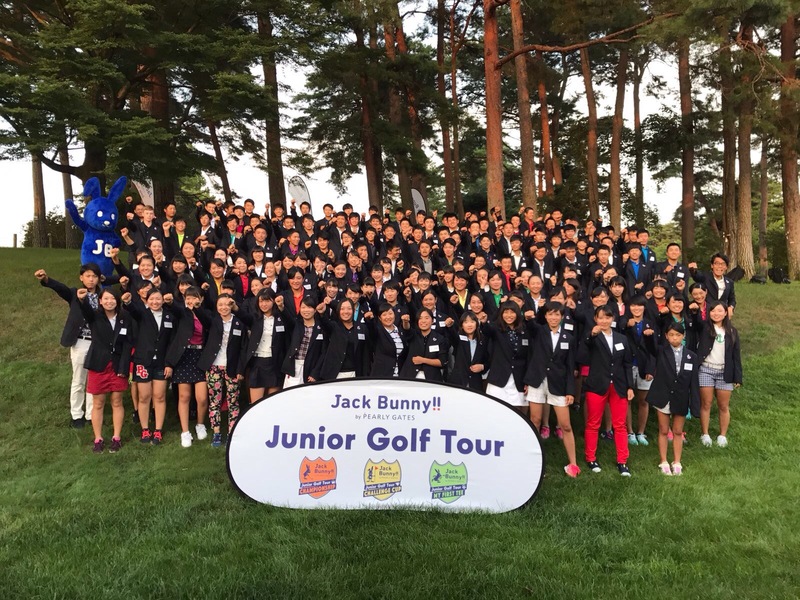 The ‘Race to Japan’ was on the line, which is a series of qualifying events to play in the Jack Bunny Junior Golf Tour National Finals in Japan. Through the Links’ official clothing partnership with TSI Holdings, two spaces were on offer for our best performing SALJGA members from the older category of juniors. 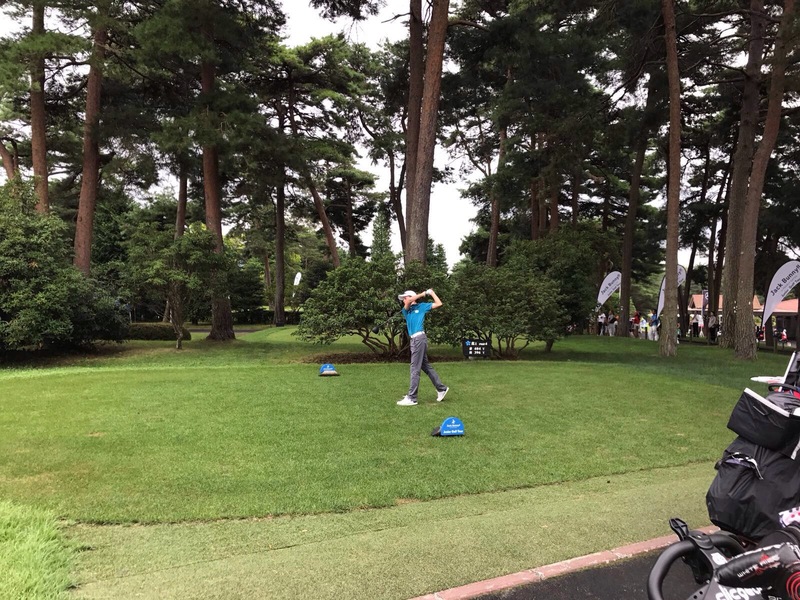 With the Stroke Play Championship being the culminating event, as you can imagine it was tightly contested with lots of very skilled golfers vying for their place on the trip. 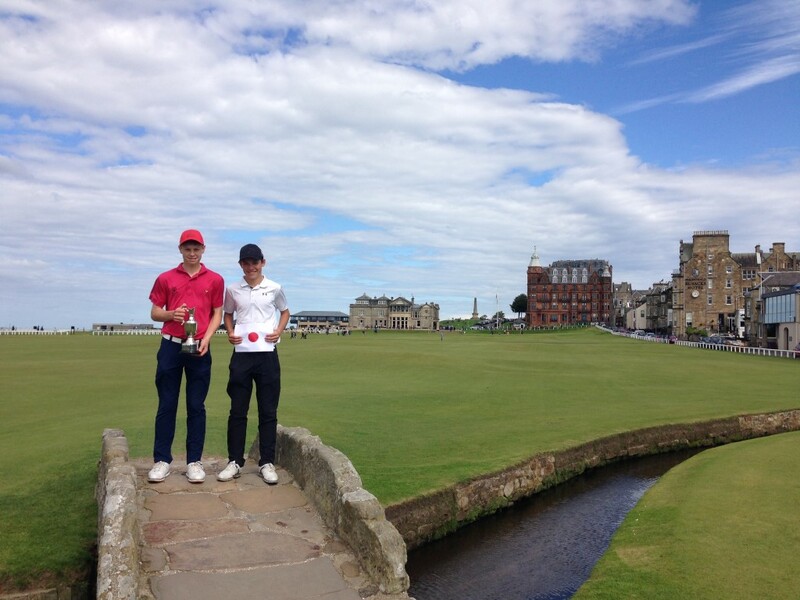 After a thrilling final round over the Old Course, Ben Caton and Finlay Sey were the eventual lucky qualifiers with Ben also wrapping up the Championship on the day. On arriving in Japan, the boys were greeted with temperatures in excess of 35 degrees and 90 percent humidity! Very testing conditions I’m sure you’ll agree, however they didn’t let this faze them and went on to perform brilliantly. 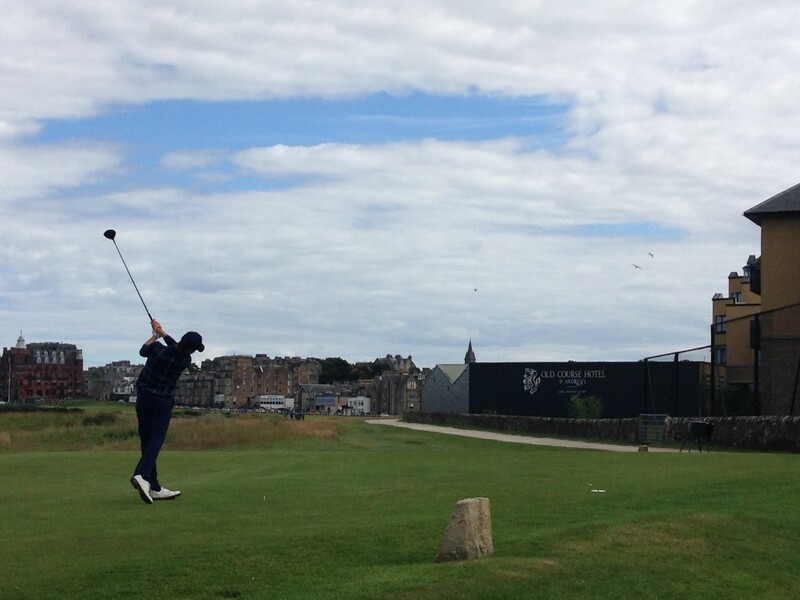 As guests from St Andrews, they were also asked to be involved in several interviews and photographs – a little taster into the touring professional life! Both represented SALJGA in admirable fashion and we are very proud of them and all our SALJGA members. Here’s to a great 2018!